The American Society of Healthcare Human Resources Administration (ASHHRA) is the largest professional organization for healthcare HR professionals. It’s a dynamic group involved in education, member development and advocacy. Each fall they hold their annual educational conference with a full slate of presentations and learning opportunities. 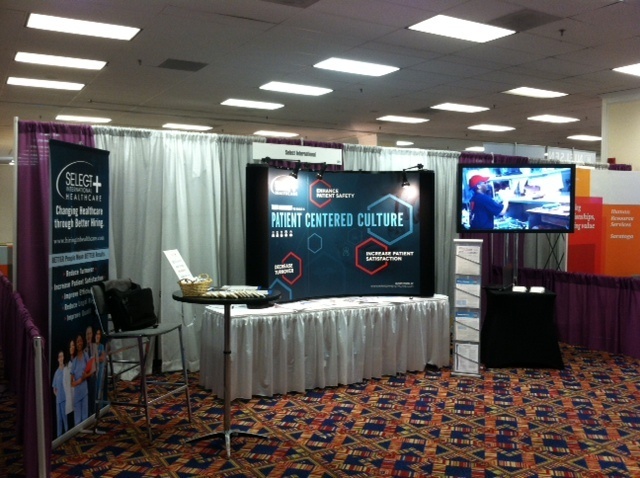 This year we are in Washington D.C. and Select International is proud to be a Platinum Sponsor of this year’s event! Ted Kinney, Ph.D., our Director of Research and Development is at the booth today answering questions about behavioral assessment design, the power of our Select Interviewing for Healthcare program, and legal defensibility in the selection system. 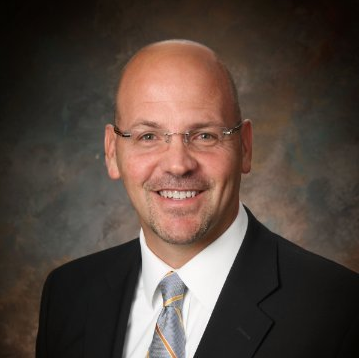 He’s joining Rhonda Larimore, Vice President, Human Resources Children’s Hospital of Pittsburgh of UPMC and Magee Women’s Hospital of UPMC, for a Tuesday morning presentation – “The Case for Employee Investment”. 1. Human Resources is responding to the changes in healthcare by taking a more active role in defining hospital strategy and then implementing talent strategies to support the vision. 2. People are looking for innovative solutions – including looking to other industries. We’ve talked to several hospitals that are adopting Lean and other continuous process improvement strategies and looking for ways that their approach to talent can support their lean journey. 3. Human Resources is starting to take a more active role in building and managing the new physician workforce. Health systems are expecting more from their growing number of employed physicians. The ability to build a medical staff ready to meet these challenges will determine the system’s success or failure. The expertise of HR professionals will be critical if hospitals are to take an effective approach to selecting, developing and engaging physicians. Next week, we’ll provide a recap of Ted and Rhonda’s presentation. In the meantime, please join us at one of our other upcoming events!